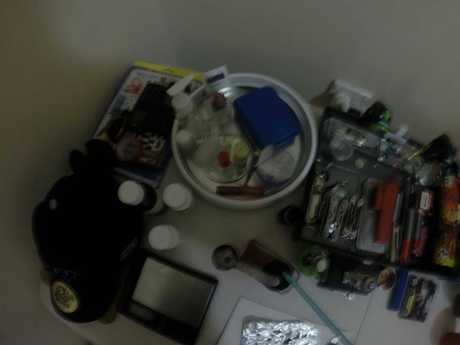 Detectives from State Crime Command’s Drug and Serious Crime Group have closed a major operation focusing on the trafficking of dangerous drugs including methylamphetamine (ice) and heroin in Brisbane. DETECTIVES have closed in on a major crime syndicate distributing imported drugs such as ice and heroin in to the Brisbane area. Operation Mike Backstay, a multi-agency operation led by the State Drug Squad and involving the Australian Federal Police, The Australian Border Force and the Australian Crime Commission stared in 2014 to target organised criminal syndicates. Tuesday's closure and enforcement action are the result of investigations into a drug trafficking syndicate sourcing the drugs from a Sydney-based drug supplier with subsequent distribution through the Brisbane area. The operation incorporated the execution of five search warrants in Brisbane and Sydney. More than 30 police officers from the Drug and Serious Crime Group and New South Wales Police Drug Squad were involved in this closure action. 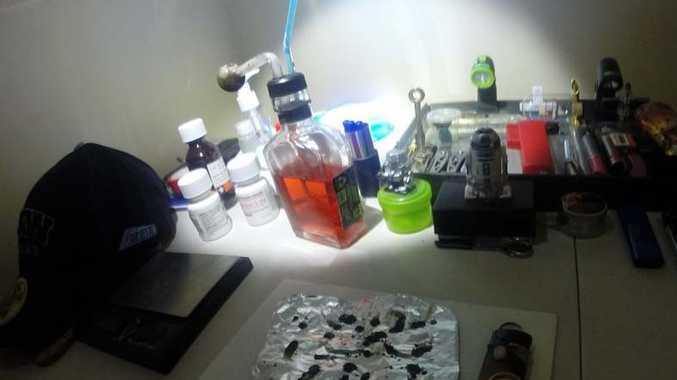 A total of four people from Brisbane and Sydney were each charged with trafficking dangerous drugs and two were charged with weapons offences. The four charged were also charged under Queensland's VLAD legislation with being members of a criminal organisation. Cash, drugs (including ice worth approximately $390,000 and heroin worth $156,000) and two firearms were located and seized by detectives during the searches. Detective Superintendent Jon Wacker of State Crime Command's Drug and Serious Crime Group said: "We have dismantled a significant drug trafficking syndicate including the alleged principal of the syndicate who was based in Sydney. 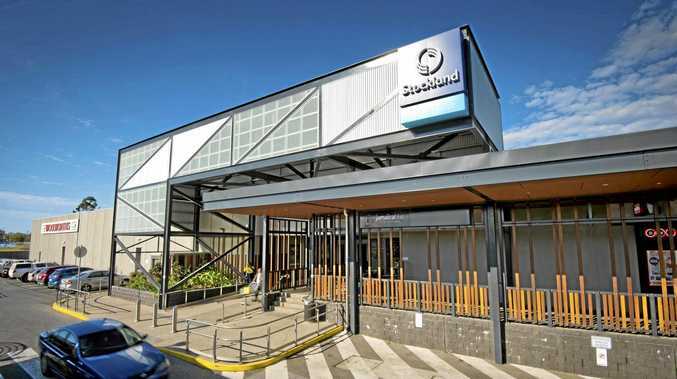 "The syndicate was allegedly transporting the drugs from Sydney to Brisbane secreted inside motor vehicles which were transported on vehicle carriers, and later storing these drugs in a safe house in Brisbane."